EXCLUSIVE news and offers for newsletter subscribers. Oyster Wharf Mumbles is a stunning waterfront development aimed to enhance and regenerate one of Wales’ most famous seaside destinations. Oyster Wharf is located on the beautiful natural sweep of Swansea Bay. 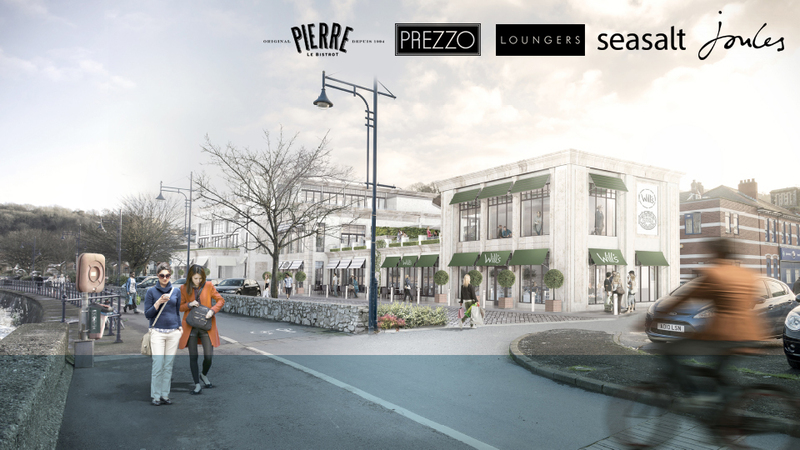 Our vision is to transform and revitalise this prominent waterfront site into a vibrant restaurant and retail destination, complimenting the existing amenities of Mumbles and Swansea Bay. 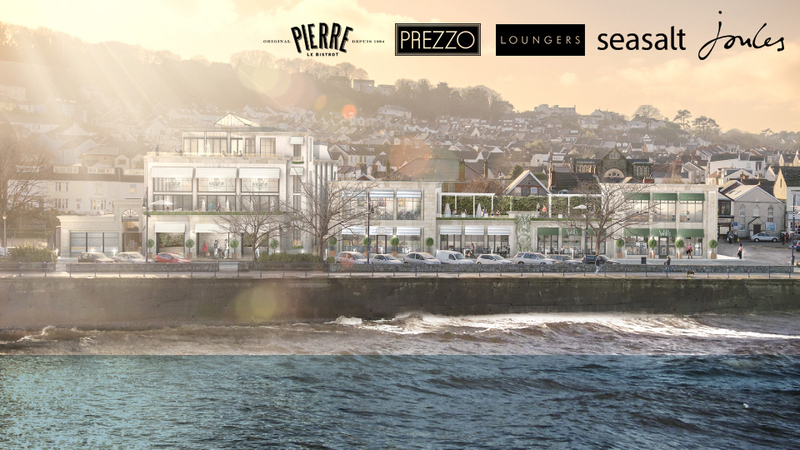 With unrivalled views of Swansea Bay, Oyster Wharf will define a lifestyle experience in a unmatched location, situated just a stone’s throw away from Wales’ second city.